I had a burst of progress today and cranked out a couple of solos I had been working on. More pictures in the post. 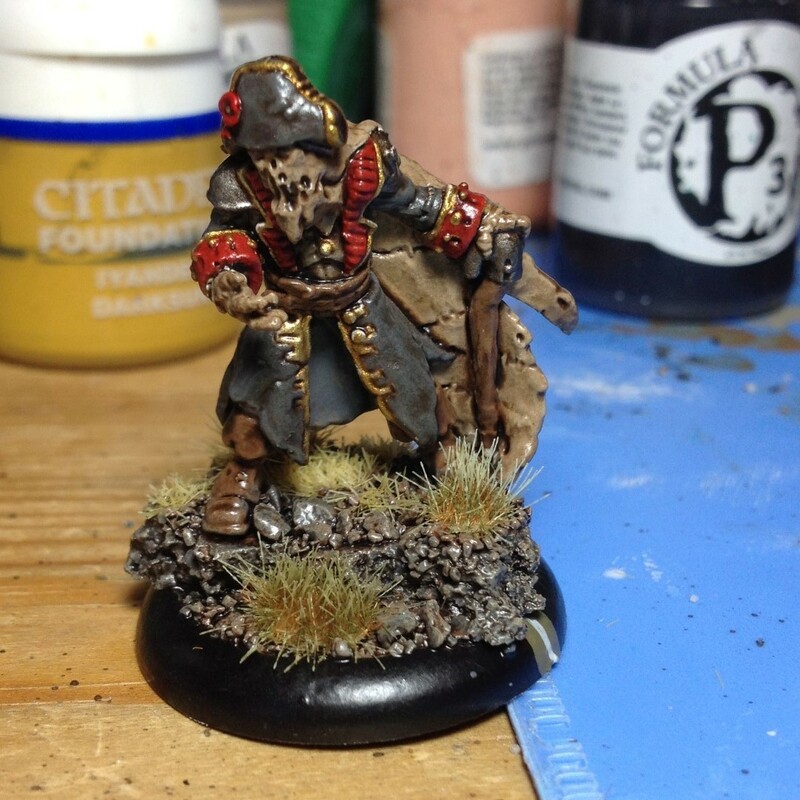 Ragman – I’m loving this guy. Some people say it’s too hard to use his damage buff because of positioning. I say it just takes a bit of practice (and Steelheads make it trivial) and you don’t have to roll to hit. Kell Bailoch – Extra magic gun that can potentially snipe 2 dudes a turn and is never really worth dedicating the resources to kill. I’ll take it. 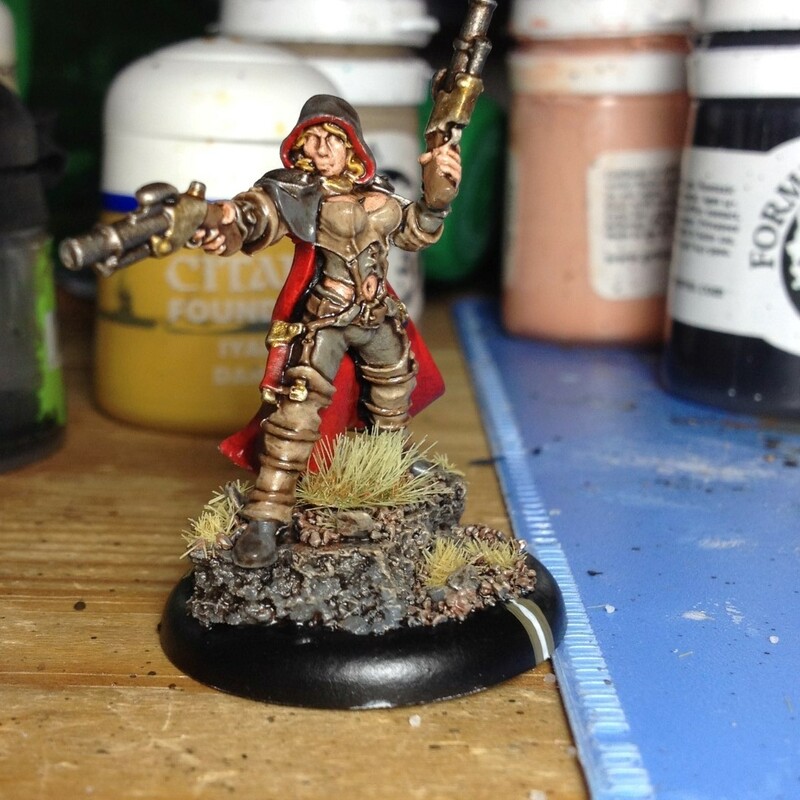 Taryn – I got her mostly to have an extra tool in Ossrum’s assassination toolbox (Shadowfire) . Also a couple more magic guns are never a bad idea. 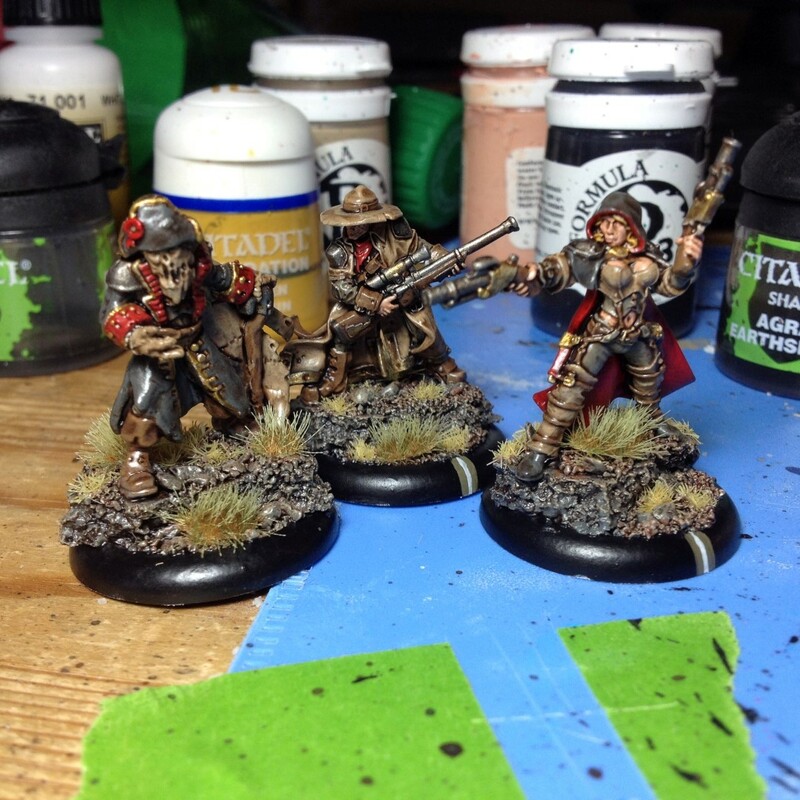 Next up I need to finish my second unit of Eliminators and get to work on my Assassins!! 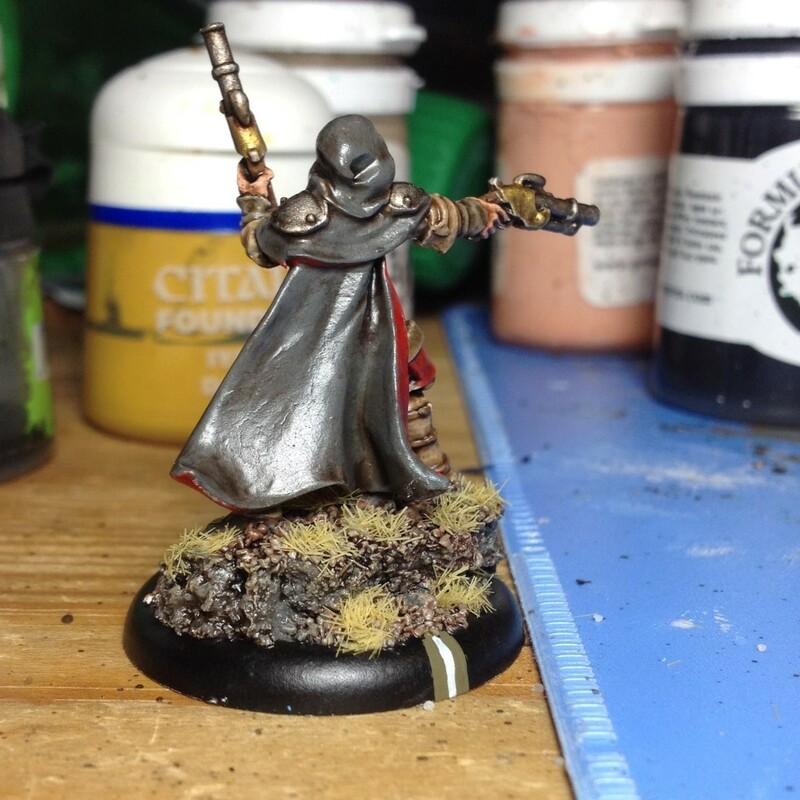 This entry was posted in Mercenaries, Painting Table and tagged Hordes, IABN, Kell Bailoch, painting, Ragman, Taryn, WarMachine by Nick. Bookmark the permalink. Very good work. What is that grass you use on the bases? Thanks. 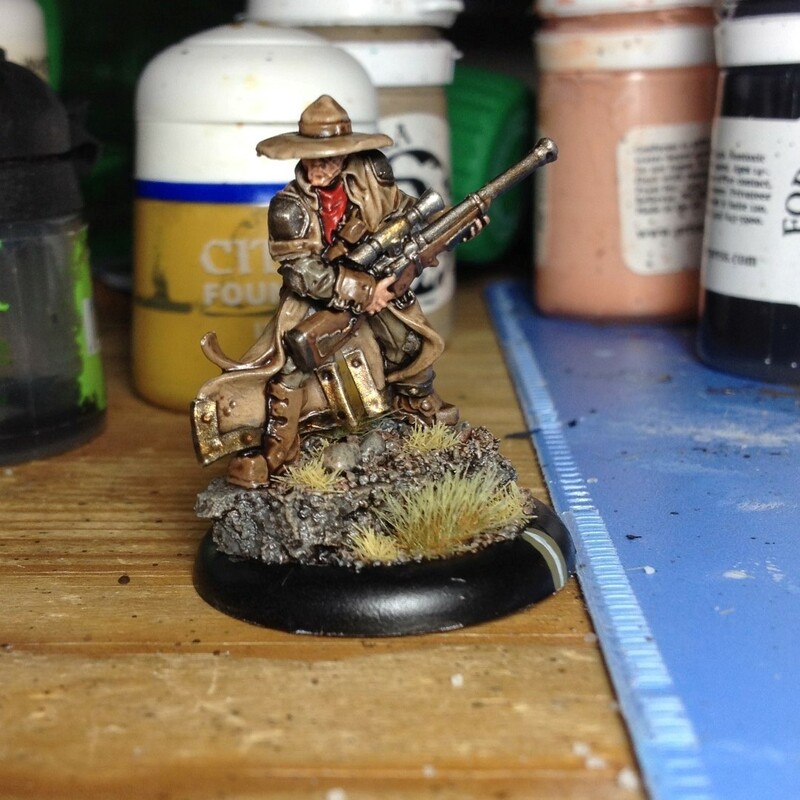 I used GW dead static grass for the short stuff and GW midland tufts for the long stuff. However, the army painter tufts are way better. I recommend them over the GW ones. I find the GW Static grass far superior to the generic stuff (although I forget who makes it, since you have all of mine! ), but I agree about the pre-made tufts. 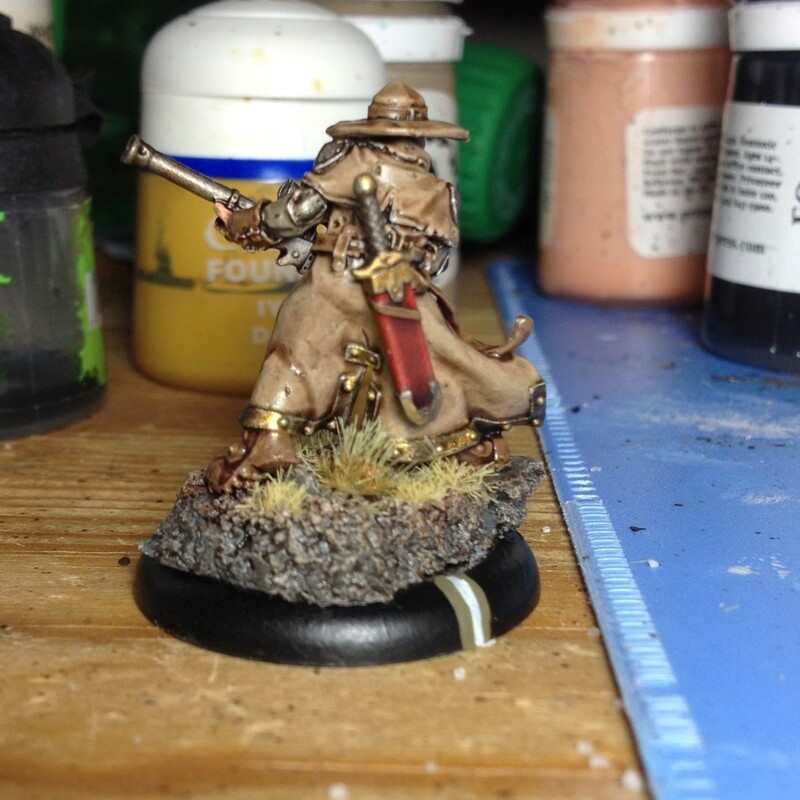 The Army Painter ones are boss.